In the present age, cybersecurity has been a massively growing concern. Whether you have a website, online accounts, or any other form of web-based infrastructure, you are at risk for a cyber attack. Encryption is the art of encoding the data in a manner that strangers couldn’t possibly read and understand. The way it works is that every encryption has a certain key like 1=A, 2=B, 3=C, and so on, only the key is normally unique so that no one who is unauthorized for access can un-encrypt your files, and go through the contents. Small Businesses are extremely vulnerable to cyber attacks. It is widely believed that small businesses fall into hackers’ cybersecurity sweet spot. They have considerably more digital assets than an individual consumer, and at the same time, less security than a large enterprise. 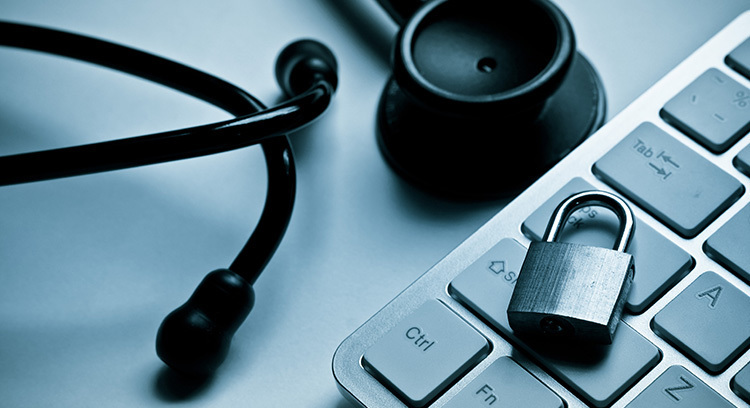 Ø 43% of cyber attack aims small business. Ø 60% of small companies run out of business within six months of a cyber attack. Ø Small businesses are most worried about the confidentiality and security of customer data. Ø 48% of data breaches are caused by acts of malicious intent. Ø It has been reported that only 14% of small businesses rate their ability to mitigate cyber risks. The cybersecurity market is forecasted to grow from $152.71 billion in 2018 to $248.26 billion by 2023, moving at a compound annual growth rate (CAGR) of 10.2% during the phase 2018-2023. The mega forces driving the growth of the cybersecurity market are strict data protection directives and rising cyber terrorism. 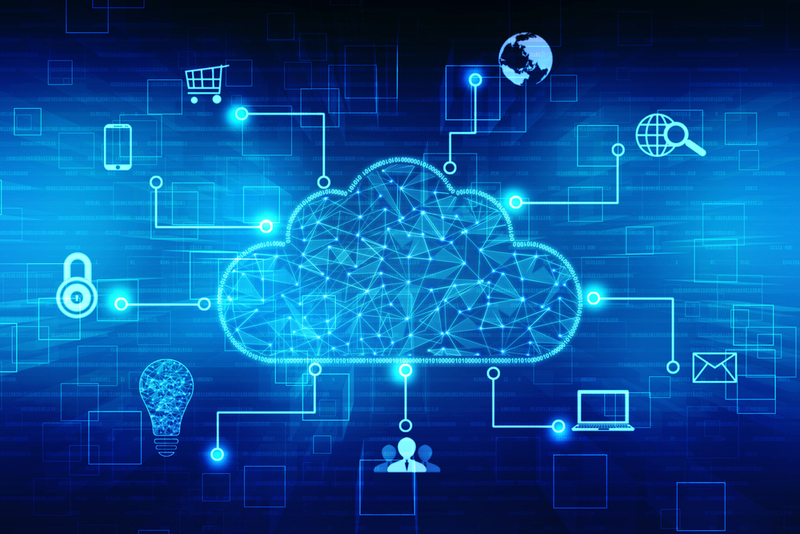 The cybersecurity market is growing swiftly because of the rising demand and need for cloud-based cybersecurity solutions among small businesses. Data leaks are becoming increasingly popular and common. The biggest victim of these leaks is small businesses. These breaches not only hurt your reputation but also incur a significant financial loss. While certain exceptions are made for small size businesses, putting good cybersecurity and data protection practices in place will substantially reduce the level of your exposure. Your network is the heartbeat of your business data. 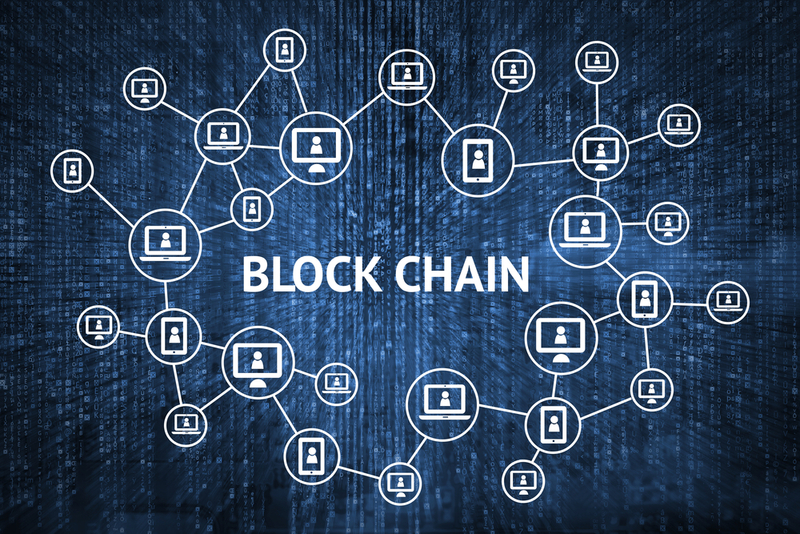 Robust networking system coded with encryption aids in maintaining the software and security standards of the connected devices. You can form difficult obstacles in the way of attackers when they attempt to install malware on your company’s device, this hindrance can be constructed by keeping your apps, and operating system up to date. 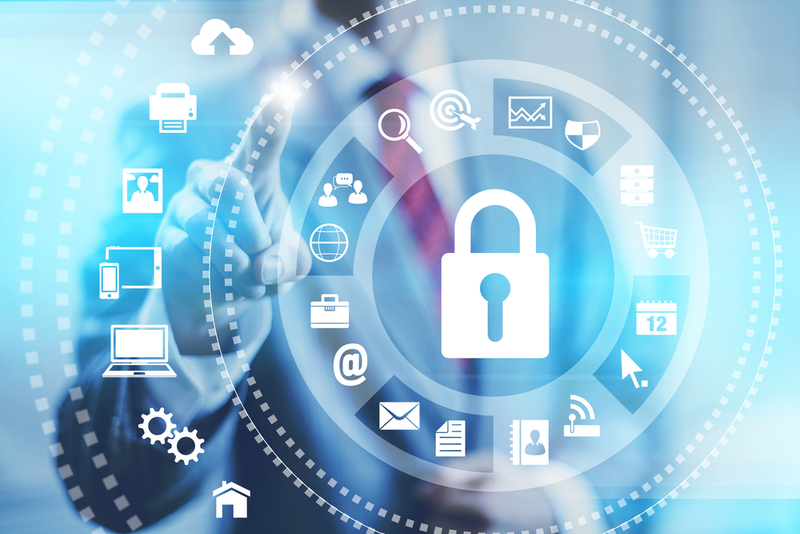 Another vital part of protecting the network is safeguarding your precious customer data. To get started, it is important that you figure out all the devices and connections on your network, set boundaries between your company system and outside system, and then create enough controls in a bid to make sure that any unauthorized access to your network can be nipped in the bud. There is no denying the fact that mobile devices present significant security challenges, as they can hold confidential information, or access your corporate network. A thorough cybersecurity plan quickly anticipates these eventualities. It is essential that small companies train their employees about the use of devices and the different ways they can make sure to keep the security level up to the desired mark. The first line of defense on all your company accounts is the password or another authentication medium. It is highly imperative for you to make sure that everyone is your company uses strong, and unique passwords in pursuit of account’s safety. The role of password manager can beneficiary, as he can assist your employees in generating and storing passwords so that they don’t have to note them down. An evergreen rule of authentication is two-factor authentication (2FA). This is a mighty effective way to secure accounts with a second piece of information. Emails are perhaps the backbone of business’s communication, from internal management to customer support. Having said this, it is also the easiest way for hackers to intrude into your company’s database. 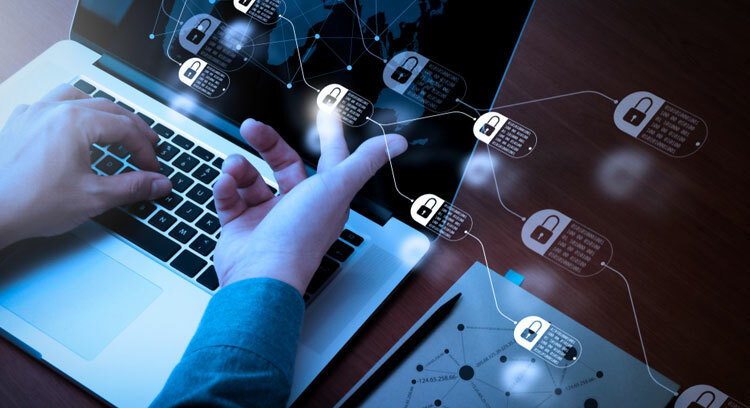 For small businesses, having vigorous cybersecurity encryption in place helps you in maintaining the security of your email, and basically the security of your communication system. 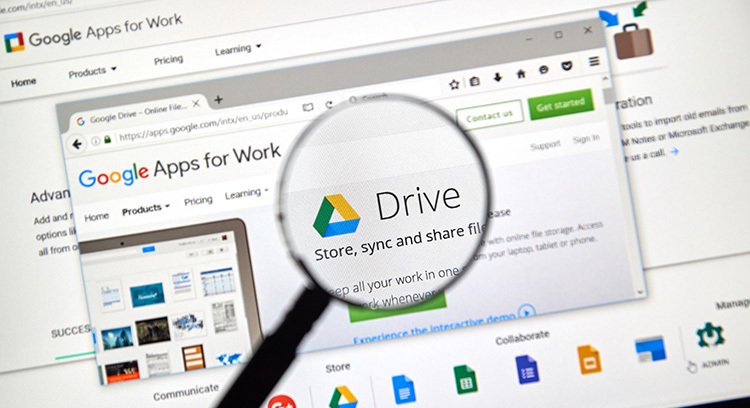 How Secure Is Google Drive – Data Safety Matters!